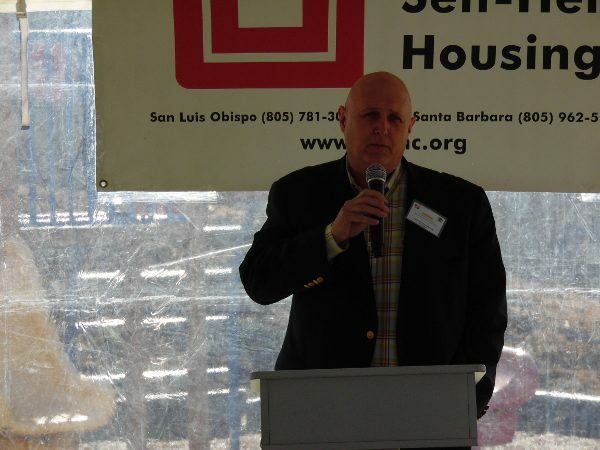 – Peoples’ Self-Help Housing (PSHH) held a groundbreaking ceremony Friday afternoon for new affordable housing at the Rolling Hills community in Templeton. The project, Rolling Hills II (RH II), is adding 30 new units to the existing 53, located at 1000-1009 Las Tablas Road. RH II will be built on a 2-acre site and once completed feature one- to three-bedroom units ranging from 601 to 1,082 square feet. The development will also include laundry facilities, a barbecue area and tot-lot. Future residents will be able to utilize additional community facilities at the adjacent Rolling Hills development. Total cost for the project is $7.39 million. Rolling Hills II will serve households earning up to 60-percent of the area’s median income and rents will be based on 30-percent of tenant income. Rolling Hills II is expected to be completed in the spring of 2018. Rendering of new units at Rolling Hills II. 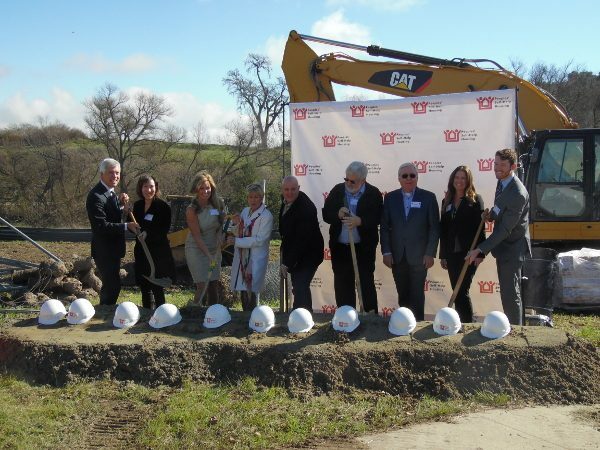 Speakers at the ground breaking included San Luis Obispo County Board of Supervisors members John Peschong (First District) and Lynn Compton (Fourth District); President of the Templeton Community Service District Wayne Peterson; Whitney Gordon, Field Representative for U.S. Congressman Salud Carbajal, 24th Congressional District; Hunter Snider, Field Representative for State Senator William Monning, 17th State District; Jocelyn Brennan, District Director for Assemblyman Jordan Cunnigham, 35th District; Pastor Roy Spinks; John Fowler, Peoples’ Self-Help Housing President/CEO; Shelly Higginbotham, PSHH Board Member. Peschong, who lives in Templeton, welcomed the project and future new residents to the community. “I’m impressed by this project and how this organization works,” said Peschong in a private interview. First District Supervisor John Peschong. Peterson said the Templeton CSD helped provide water and water systems for the first phase of the Rolling Hills community and was looking forward to continuing to help meet the water needs for the RH II development. “Templeton Community Service District is proud to be part of this project,” said Peterson. Rolling Hills II is the second phase of the existing affordable apartment complex. The original Rolling Hills development was purchased from a private owner in 2010 and underwent major rehabilitation shortly after. Before PSHH took ownership it was questionable if the units would remain affordable housing or convert to market rate housing, which could have resulted in up to 53 low-income households losing their homes. With financial assistance from the County of San Luis Obispo, California Community Reinvestment Corporation, Low-Income Housing Tax Credits, State Multi Housing Program funds, Federal Home Loan Bank of San Francisco, U.S. Department of Agriculture and Rabobank, PSHH was able to purchase and rehabilitate the site, while retaining its affordable status. 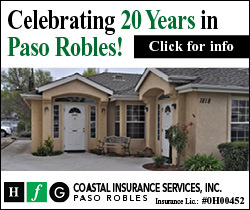 Funding partners for the new phase include the County of San Luis Obispo, CREA, LLC (City Real Estate Advisors), the Housing Authority of the City of San Luis Obispo, the San Luis Obispo County Housing Trust Fund and Wells Fargo Bank. Development partners include Rea & Luker Architects, Civil Design Studio and landscape architect Robert Fowler. Founded in 1970, PSHH is an award winning non-profit organization that develops affordable housing and community facilities for low-income households and homeownership opportunities for working families and special needs populations, such as seniors, veterans, the disabled, and the formerly homeless. 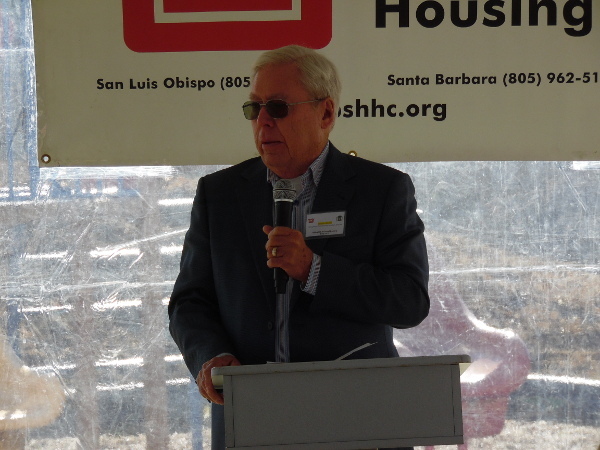 With nearly 1,200 self-help homes completed and over 1,700 rental units developed, PSHH is the largest affordable housing developer on the Central Coast, with offices in San Luis Obispo and Santa Barbara. 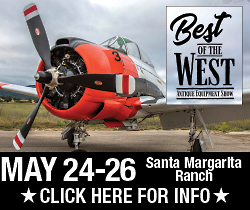 Jackie Iddings is a contributing reporter and photographer for the Paso Robles Daily News.